2 Bedroom Ground Floor Flat For Sale in Truro for Asking Price £125,000. 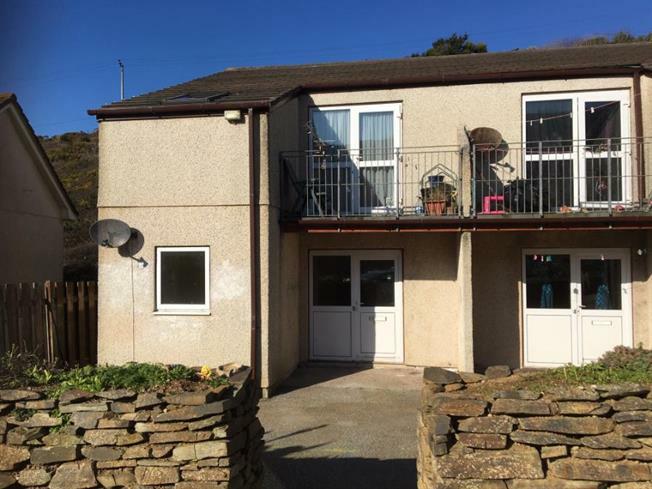 1 MINUTE WALK TO THE BEACH!We are excited to offer a wonderful opportunity to purchase a two bedroom ground floor appartment which is situated at the edge of the village of Porthtowan benefiting from a costal village as well as the fabulous beach close by. The property offers two bedrooms, bathroom, open plan kitchen/living space, sudy/dining room. This property is offered with no onward chain.